Beer looks more enticing when put in a tall glass. However, what are we really looking for in a good beer glass? After careful research and product testing, we are giving you the best beer glass in today’s market. 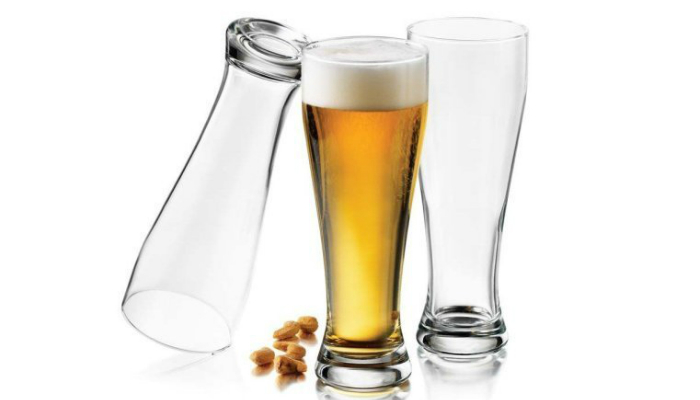 ARC International Luminarc Pub Beer Glass has the right shape or form for a comfortable grip. It is also lightweight to give way to the weight of the beer. It is dishwasher-friendly for convenient cleaning. This beer glass is thick for durability despite accidental bumps and falls. It is so clear to look at which makes beer more tempting to chug all the way down. It can hold the standard amount of beer bottles. Libbey Giant Pub Pilsner Glass can hold a big volume of beer. It is perfect for people who can drink a lot of beer in just one gulp. Beer foam spills are minimal with this glass. This beer glass may have a smaller base, but the foundation is thick for sturdiness. It is slim and attractive but well-balanced. Spiegelau Classic IPA Beer Glass has a unique, eye-catching design – perfect for wowing guests in house parties. It is thin to make the cold temperature of the beer last for several minutes. It is fragile but high-quality nonetheless. 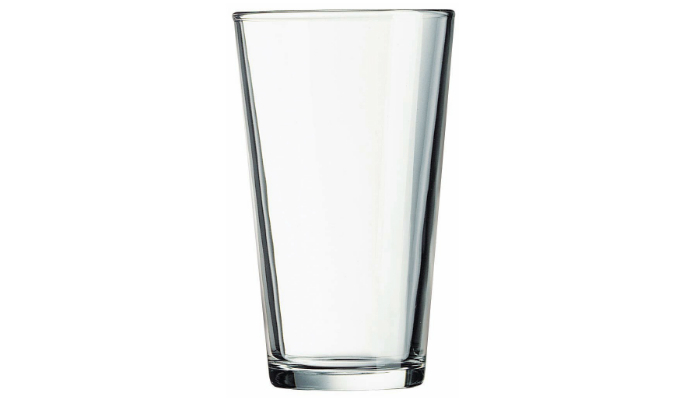 This beer glass is specially made for Indian pale ale or IPA to enhance the beverage’s aroma and taste. It is perfect for IPA enthusiasts. Added bonus is the nice texture of the beer glass’s lip to improve anyone’s drinking experience. 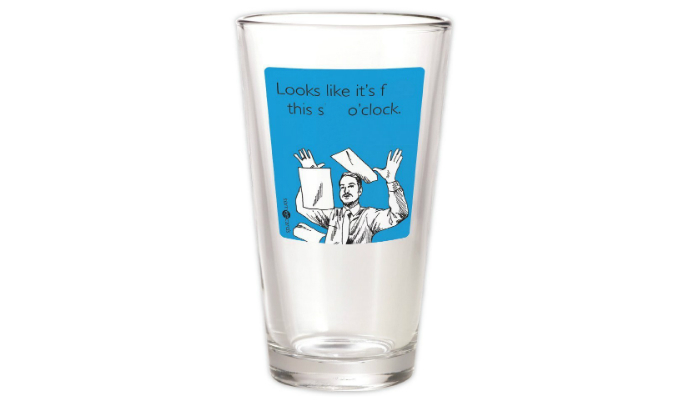 Someecards F This S O’clock Pint Glass is the right choice for youthful beer drinkers with a great sense of humor. It can be a great gag gift for your hilarious friends. Its funny design can give your relaxation time more good vibes. The vivid print can last long despite being constantly cleaned in the dishwasher. This beer glass is fun, durable, high-quality and affordable. It can be a nice addition to a beer glass collection. 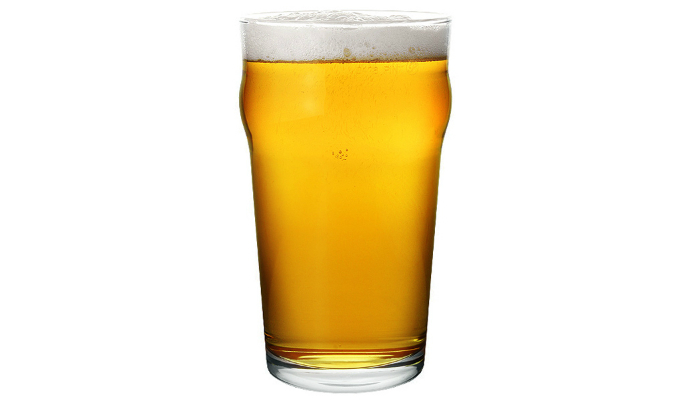 This is the most common type of beer glass used in bars. 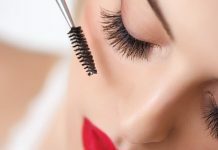 It is known to be the cheapest, easiest to clean, and the most durable. It does not do much to the beer, especially the taste and aroma enhancement part, because it has a straight form and wide brim. 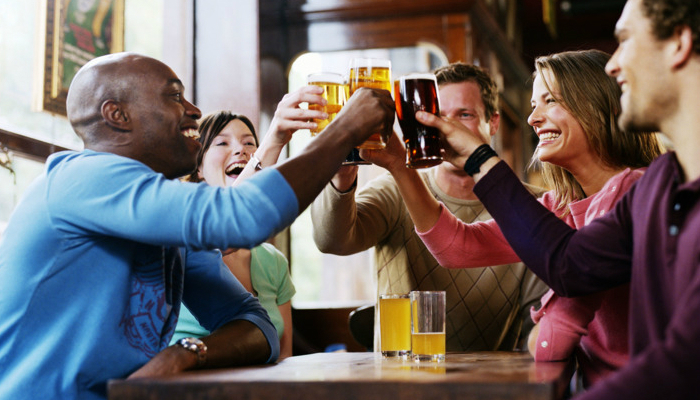 The shaker pint can still hold all kinds of beer, but it is best to avoid large beer bottles with big noses to prevent spills from uncontrolled pouring. 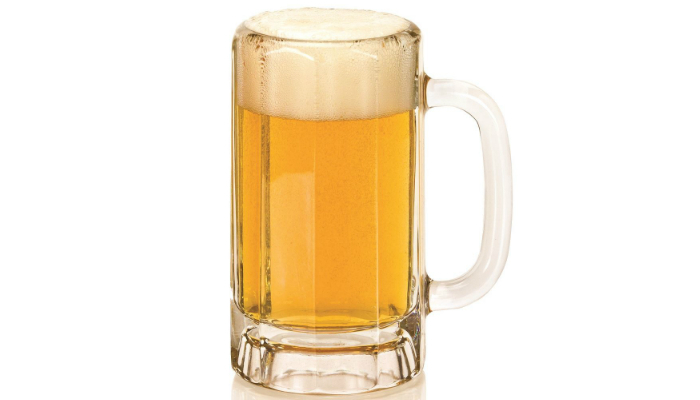 When we see a big transparent mug with obvious thick glass, beer automatically comes to mind. Beer mugs are convenient to use because of their large handle. They easily warm the beer up for people who prefer it that way. They are also included in the most durable types of beer glasses. That’s why beer mugs are very popular during Oktoberfest. This type of beer glass perfectly encapsulates the epic German style of drinking. The Teku beer glass is both a blessing and a curse. It enhances the flavor of both delicious and disgusting beers. Because of this feature, it is still one of the most preferred glasses of beer enthusiasts. It also looks attractive and trendy. This glass type is the perfect form for the best beer you have. It enhances the drinking experience. It leads the flow to the center of your tongue, maintains a big head, delivers aroma straight to your nose, gives off volatile compounds, and captures the beer’s true flavor. Regarding your tongue’s center, beer flow can go directly to that part to increase the malt flavor and decrease bitterness at first taste. This technique is for picky beer drinkers. Turns out, the middle part of the tongue has a milder grasp of even the most overpowering taste. 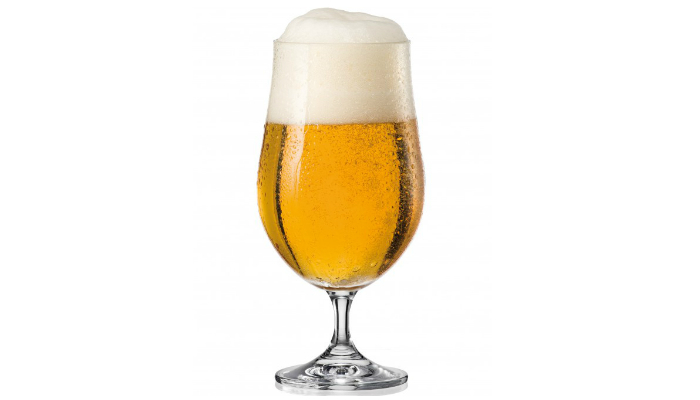 The tulip beer glass also has a slim stem to prolong the coolness of the beer by keeping the beverage away from your warm hand. It looks classy and elegant, perfect for female beer drinkers. Pilsners are well-carbonated and have a clear, vivid color. That’s why pilsner glasses are made to be tall and slim to showcase the beauty of this type of beer. 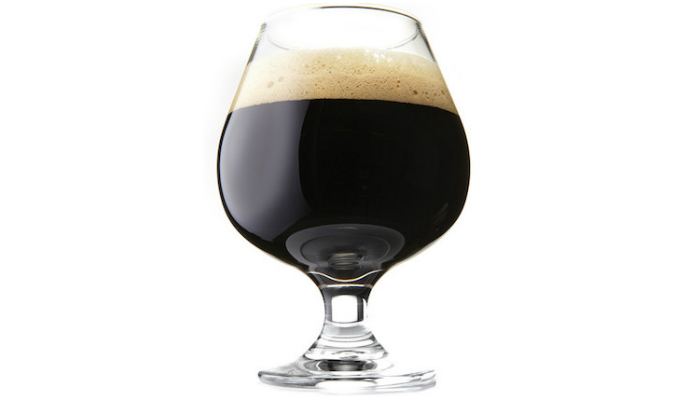 A snifter is also good for high-quality beer in larger quantity. 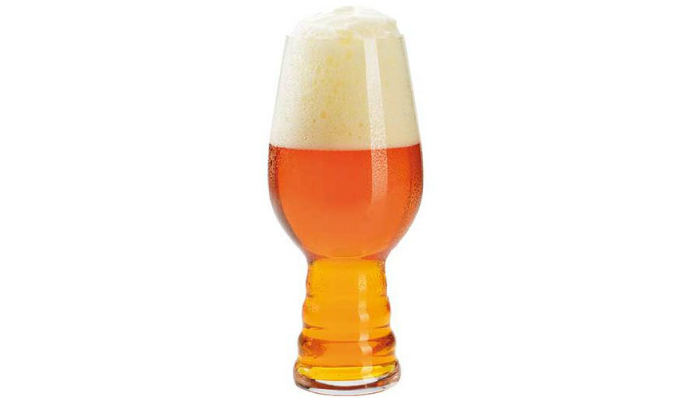 It is similar to tulip glass, but its shorter stem and bigger bowl make it possible for you to warm up the beer with your hand if you prefer. It can give you a hearty gulp of beer. This type has the standard bulge on the upper part of the glass for a more secure grip. Glass naturally emits water droplets due to condensation from cold temperature, so it can be slippery to hold. This beer glass type solves that dilemma. 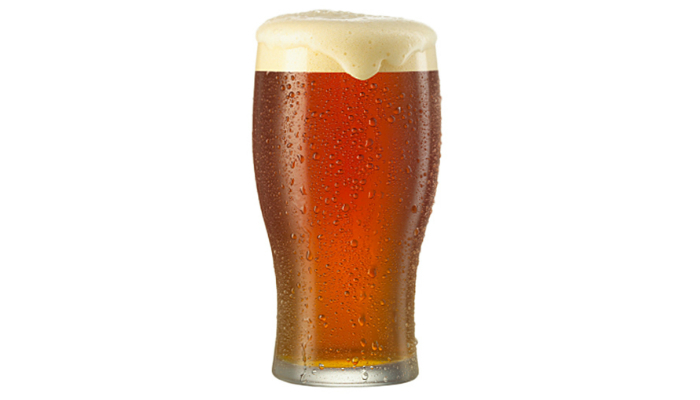 For a quick gulp of beer, the Imperial Pint is one of the best glass types. Just be careful when you use this for a beer with high alcohol content because it can really get you drunk fast. What we shared with you before this were just the basics. As innovation dominates the society, so does designs for beer glasses. 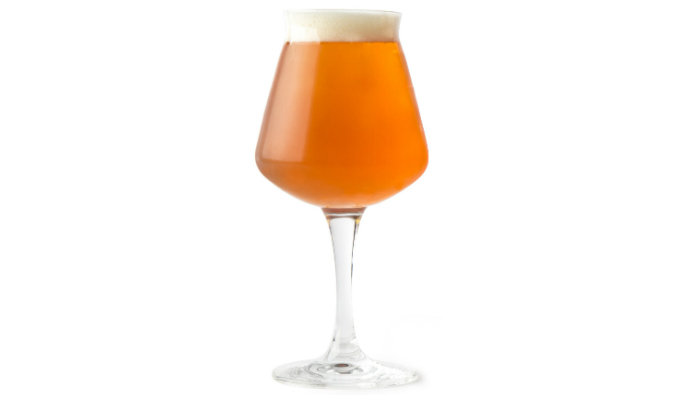 IPA became more and more popular that some beer glasses are specifically made for that type of brew. 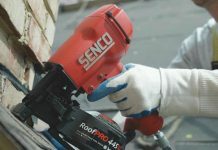 It is widely associated with the science of beer because of its complex flavors, advanced formulation, and a mind-blowing taste that is all the rage right now for avid beer drinkers. IPA glasses ensure that the taste and aroma of the popular brew are enhanced. For regular beer drinkers, it may be surprising to know that there are actually a lot of glass types for the foamy alcoholic beverage. Some beer glasses are even similar to the ones being used for wine. Despite the surprising complexity of finding the right glass for a certain beer, you can still resort to purchasing the best beer glass for your preferences. The important thing is you get to enjoy a nice brew right out of your beer cooler inside the comforts of your own home. On the other hand, if you’re planning to enter the brewery business, check out our tips on how to start a brewery.